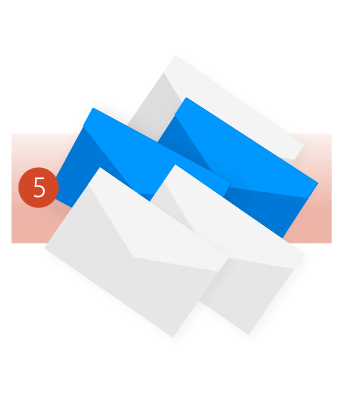 Outlook allows you to send and receive email messages, manage your calendar, store names and numbers of your contacts, and track your tasks. However, even if you use Outlook every day, you might not know some of the cool things it can do to help you be more productive. Did you forget to attach a file? Outlook can't remind you about a task you never entered or an appointment you forgot to write down, but it can prevent you from sending an email without an attachment. If you compose a new email and type the words attachment or attached, then try to send the email without including an attachment, Outlook will remind you that you may have forgotten to attach a file. You can halt the sending process, attach your file, and then send your message. 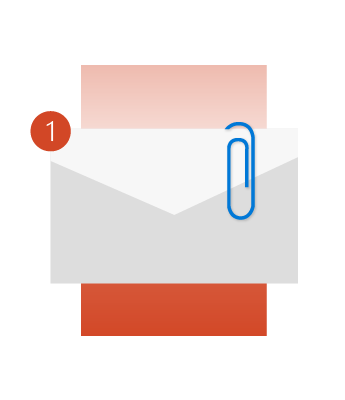 For more cool attachment features, see Attach files or insert pictures in Outlook email messages. If you receive flight, hotel, or rental car reservations by email, Outlook will automatically add those to your calendar along with much of the associated information like your confirmation or tracking numbers, and even links. 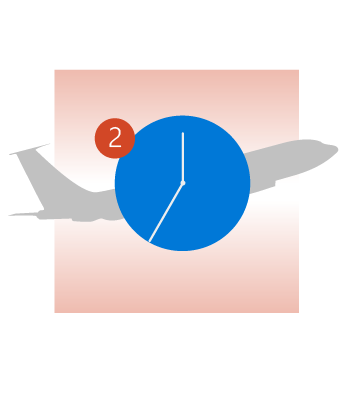 Unfortunately, Outlook can't yet calculate travel time to the airport, so be sure to check traffic before you leave. 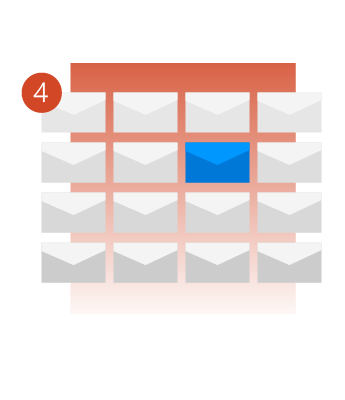 Learn how to automatically add travel and package delivery events to your calendar. Have you ever found yourself on an email thread you want to ignore? If you work for a large company, someone might add you to a distribution list without your knowledge. For a humorous (and somewhat painful) anecdote about Microsoft's own experience with this situation, see the Exchange Team Blog. Rather than delete every single message in the thread as they arrive, you can Ignore the entire conversation. All messages in the conversation will be moved to the Deleted Items folder and future messages in that conversation will bypass your Inbox entirely and go right to the Deleted Items folder. Want to know more? See ignore all email messages in a conversation. Perhaps you're waiting for a job offer or a concert pre-sale code, or a legal brief from your boss. Yet, you also have work to do that doesn't involve staring at your Outlook message list for hours on end.  Use Outlook's new item alerts to tell you whenever an incoming message meets specific criteria. This alert will display over any other application you're working on so you never miss that message. For more information on message alerts, see Turn new message alert pop-up on or off. Do you have multiple threads in your Inbox with dozens or even hundreds of messages in them? Chances are a lot of those messages are near duplicates of one another. You've read them, you've responded to them, but you've never deleted them. You can use the Clean Up button to delete many of these messages, leaving only the messages that are unread or have unique information in them. Try it and see how much closer you get to Inbox Zero. See folder and conversation clean up for more information. Have you ever wanted to quickly go back and forth between your inbox and your calendar or view them side-by-side? Switching between Email, People, Calendar, Tasks, Notes, Folders, Shortcuts, and Add-ins is simple. Select the appropriate button on the navigation pane. If you want to open any of those options in a new Outlook window, right-click the buttons rather than clicking or selecting them. Select Open in New Window. Have you ever sent an email to a dozen coworkers, but only needed an answer from two of them? You might have used text effects like bold and underline and bright font colors to highlight their names. Now, you have another option. Type @ followed by their name, and several things happen. Their name is automatically added to the To line of the email message. Their name is highlighted in the message body. 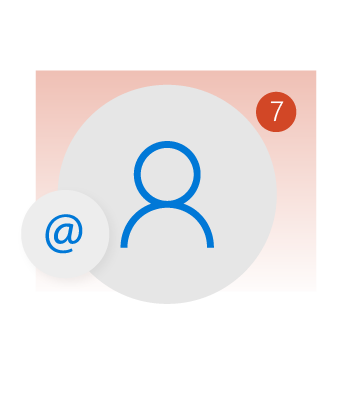 When they receive the message in their inbox, they'll see the @ symbol in the message list, indicating they're mentioned by name. One of the coolest things about Outlook is how much it can do. 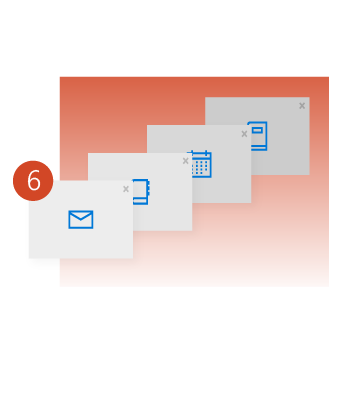 From managing your contacts to creating and assigning tasks, to printing beautiful mailing labels, and managing your digital schedule, Outlook can do it all. We're pretty sure you have your own tips and tricks to share with us and the rest of the world. 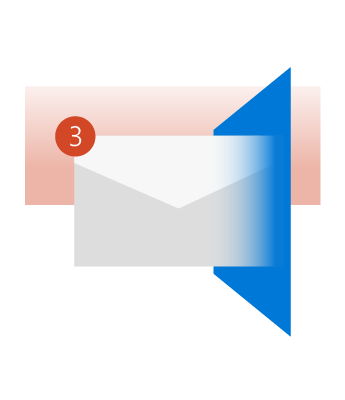 Leave us a comment with your pick for the coolest thing Outlook can do.